The facelift (Rhytidectomy) is a procedure that improves the aesthetic appearance of the face by minimizing the stigmata of aging. Skin is gently elevated beginning at the temple, front of the ear, and the hairline behind the ear. It is then pulled backward and upward and sutured in place after excising the extra skin. This procedure tightens the skin, eliminates the jowls and gives a youthful facial appearance. The aging face usually displays jowls below the cheeks, wrinkles around lips and eyes, sagging skin, discoloration, drooping eyebrows and excessive fat or skin under the chin. Wrinkles: Although some wrinkles improve with a facelift, crow’s feet and fine lines in the upper lip often persist. Upper lip wrinkles can be improved with laser, chemical peels or dermabrasion. The best solution for the crow’s feet is Botox. Chemical peels or laser treatment also can make moderate improvements. Discoloration: Changes in facial color and brown spots related to sun damage can be improved by laser or chemical peel. Drooping eyebrows: A brow lift can be combined with a facelift to improve drooping eyebrows. Neck/Chin sagging: Excess fat under the chin can be liposuctioned. If skin sagging is minimal, it can be tightened during the facelift, sometimes requiring excision of excess skin through an incision under the chin. The incision usually is no more than 2cm to 4cm long, and hides well. Skoog (SMAS) facelift: First, the layer of tissues immediately under the facial skin is elevated. This layer, which envelopes the facial muscles, is then pulled in a backward and upward direction and secured in its new position with stitches. Some surgeons prefer to trim the excess, while others simply shorten it by applying stitches. 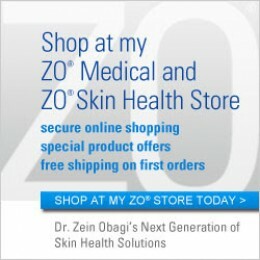 The advocates of this technique find that the skin tightens more effectively when it heals along with the underlying tissues. Deep plane facelift: This technique evolved to address a challenging problem. In the Skoog technique (mentioned above), two areas of the face responded with sub-optimal improvement –malar (cheek) fat pads and nasolabial folds. In a young face, the cheek’s fat pad resides closer to the top of the cheek. With age, it tends to loosen and move downward in an unnatural position. With age, the same kind of sagging effect tends to affect the nasolabial folds, which are the grooves between the cheeks and the mouth. The deep-plane facelift offers an opportunity to correct both problems. I use an individualized approach for each patient. 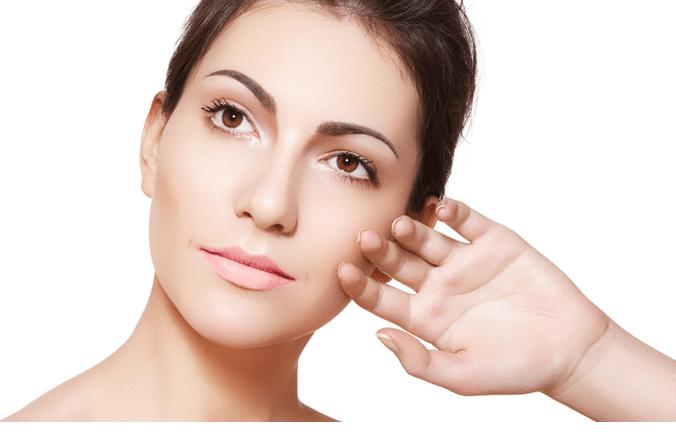 Some patients have excess skin as the main problem and a skin only facelift can suffice. Some patients might have a fuller face and jowls. In those cases I use the SMAS technique. I have moved away from the deep plane facelift as the results are only marginally better but the risk of injury to the facial nerve branches is higher.